This was my graduation project at ISART Digital. We were a team of 4 Game Designers, 3 Graphists and one Sound Designer. 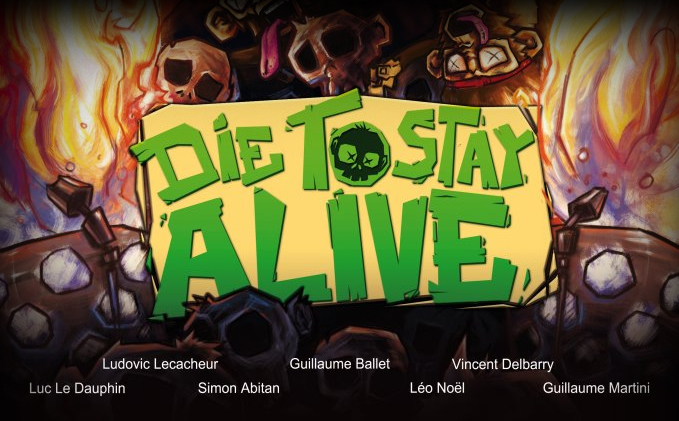 Die to Stay Alive is a solo Platform-Puzzle game. 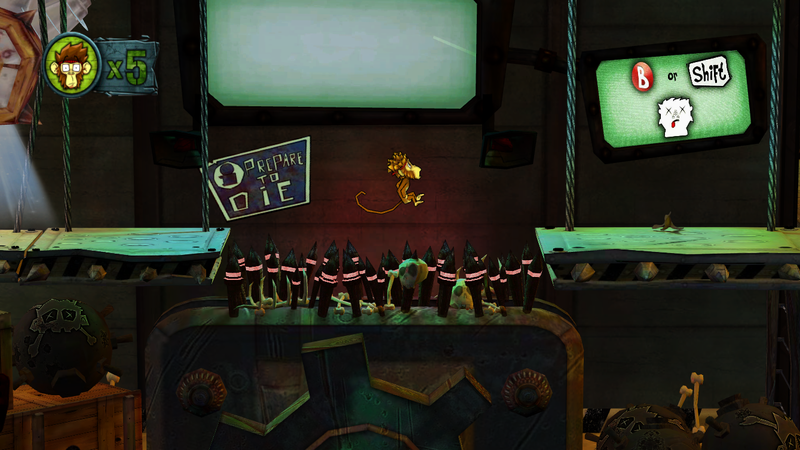 You play monkeys that resolve enigmas by sacrifying themselves into traps.